Michelle Visage has been confirmed as a judge on the UK version of RuPaul’s Drag Race. Visage, a singer and television host, has judged eight seasons of RuPaul’s Drag Race and is undeniably an iconic contribution to the much-loved show. The icon will sit alongside fellow judge and host RuPaul, and the dynamic duo are expected to bring all of the sass and glamour to our screens that have graced America for the past 10 years. As reported by the BBC, RuPaul’s Drag Race UK will search for (and find!) the best drag queens the UK has to offer. 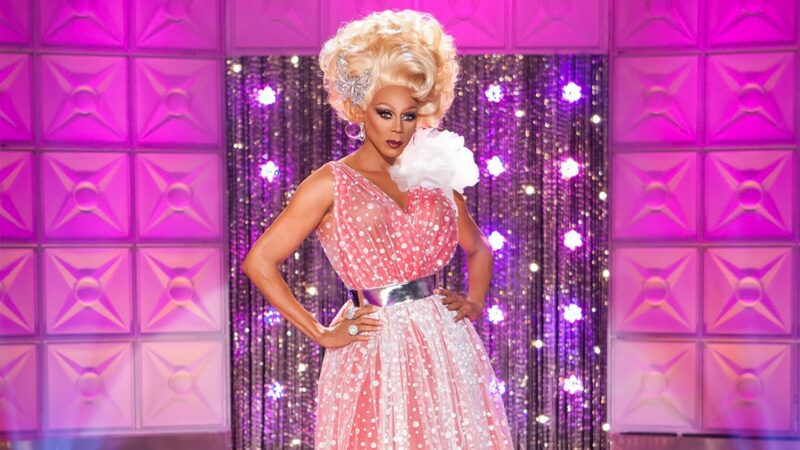 Host RuPaul will crown the UK’s Next Drag Superstar after a series of challenges that will test the contestant’s modelling and acting skills – amongst other things. We’ve been working tirelessly to bring the magic of RuPaul’s Drag Race to my favourite city in the world: London! 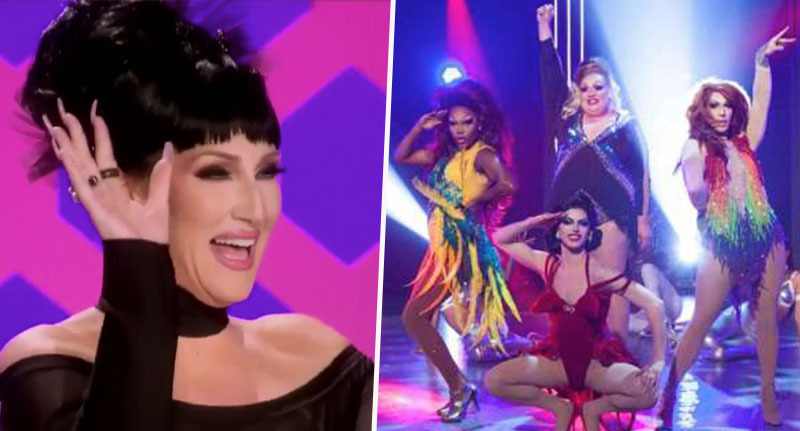 I know the UK has a wealth of talent to offer and I’m thrilled beyond belief to see these queens battle it out on the main stage, UK-style! GOD SAVE THE QUEENS! Michelle has worked tirelessly to help bring Drag Race to the UK – we are grateful she is part of our family. She is a quadruple threat: she sings, she dances, she acts, and boy, can she judge! Queens beware! It was confirmed last year that the reality talent show would be crossing the pond and a brand new UK version would be available to stream as of this year. After Drag Race Thailand premiered last year, the British version will mark the second global outing for Drag Race. It’ll be filmed in London and casting directors will be searching for the best drag artists Britain has to offer – there’ll be a huge budget for costumes and production, and bosses are hoping a star is born. It’s really exciting for everyone involved and is expected to draw a lot of new fans to the franchise. RuPaul has a cult following so it’s massive news. Long-term judge Visage mentioned at the time Ru Paul would obviously be presenting, and she would of course still be a judge – although this has only just been confirmed by the show. yes @RuPaul is hosting, it is @RuPaulsDragRace after all….and yes OF COURSE i will be right beside him! RuPaul’s Drag Race UK will make its fabulous appearance on BBC Three.